Welcome to our website, giving you a picture of our school. 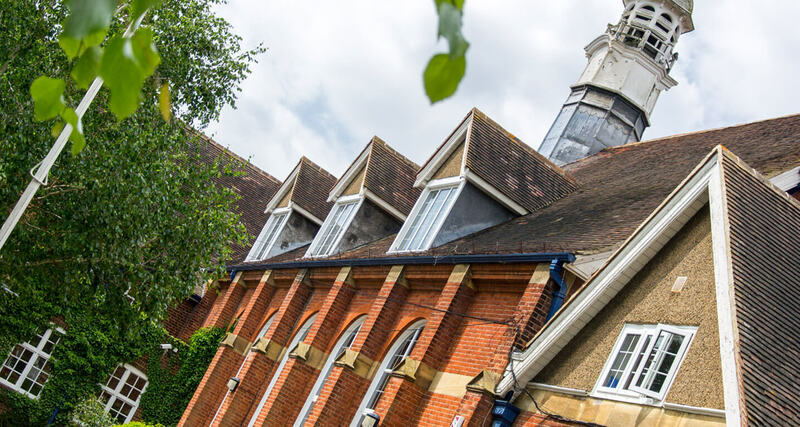 The Judd School is a special place to learn and grow, for students and for staff. We have a long tradition of success, but take a modern approach to learning, in and out of lessons. 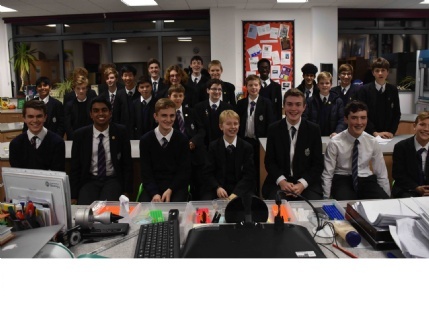 The school maxim is ‘Learn, Serve, Lead’ and this epitomises our approach in all we do. 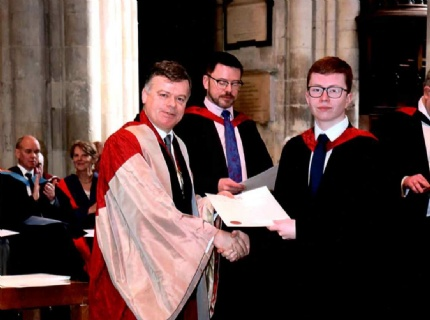 Students are given many opportunities to develop – socially, academically and personally – we are proud of the way they embrace life. 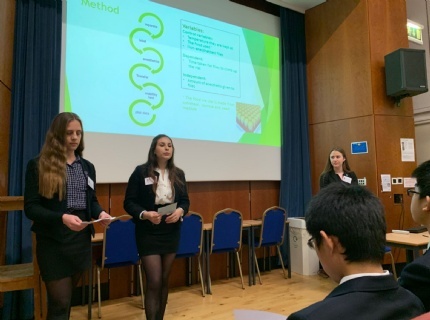 Please find time to visit the school and experience it for yourself. I trust you will find it a happy, nurturing and forward-thinking environment with a buzz around learning. 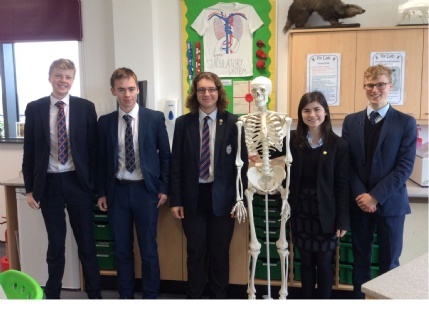 In the meantime, please browse the site, including a welcome from George and Holly - Head Boy and Head Girl. 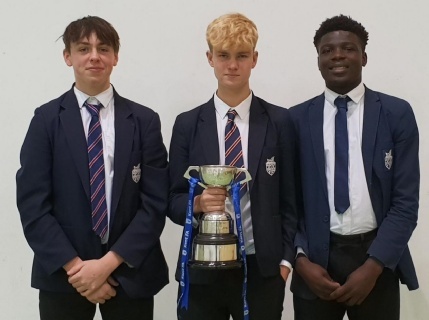 Congratulations to Max, Eniola and Harry who were all part of the Sevenoaks RFC U16 team who won the Kent Cup recently. 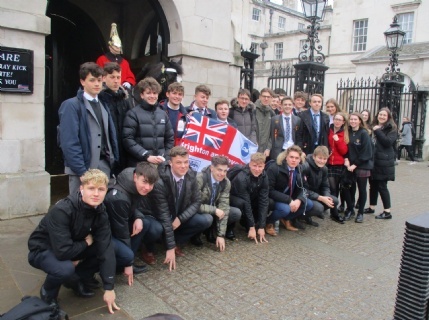 The Politics department secured tickets for thirty students to attend the House of Commons during the afternoon of 12th March. 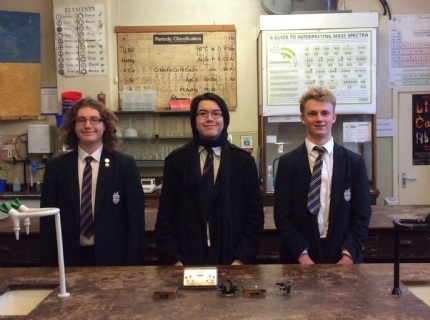 Congratulations to Neil, Charlie, Myles and Max on winning the inaugural Barton Science Competition at Tonbridge School!